Stay out of the sun, Hippo! 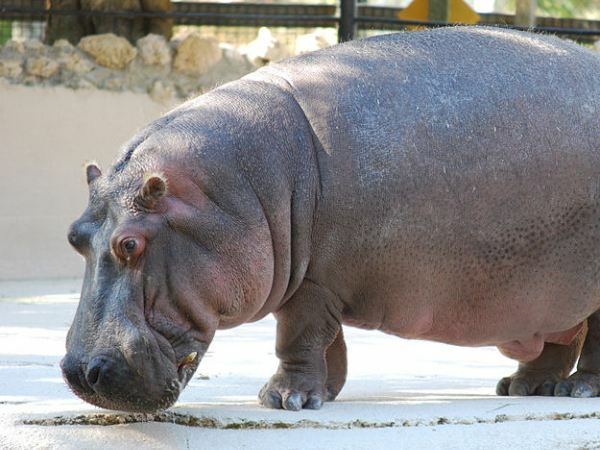 Hippos are susceptible to sunburn, and spend most of their days with just their noses out of water. Their noses have special flaps that close when submerged, and they can stay under water for 25 minutes. Hippos are susceptible to sunburn and spend most of their days with just their noses out of water. Their noses have special flaps that close when submerged, and they can stay under water for 25 minutes.